Anonymous, 23 May 2014Go to Settings > Language & input > click the setting of the keyboard > turn off ... moreIt worked.. Thanks a zillion..
Ajay , 23 May 2014What is OTG buddy??? ?otg mens card redar & pen drive direct attech in mobile ..
Raju Singh, 23 May 2014Please can anyone tell me which mobile is better? 1. 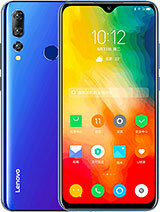 LENOVO S660 2. 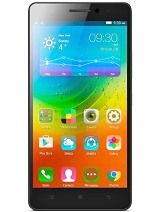 GIONEE M2 or 3. 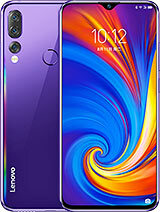 MOTO GLenovo S660 is better.. as it has long lasting battery power, affordable price, camera features...and etc..
what should i do guys..can i exchange the battery or go wit the same phone ? 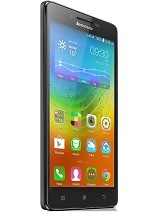 is lenovo s660 upgradable to kitkat ??? Ajay , 23 May 2014What is OTG buddy??? ?OTG is On The Go means fuction as MHL to your television via HDMI. Almost 16-17 hours backup according to your estimate which I think is good. 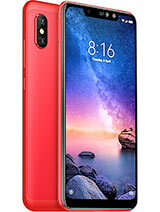 Can you tell me a single device except gionee m2 in this price range which can give more than 16-17 hours backup with such configuration. Anonymous, 23 May 2014P770 has a better battery back up ,, and the stand by time is good as well , I am not satisfie... more@ piku, I did not used the p770 so I can't comment but it has a dual core A9 processor & 3500 mah battery so I think it will last atleast 2-3 hours more than this but performance should be better in s660. I don't know whether it is removable or non removable.you can't get everything in one device even IPhone / Galaxy s5 / note3 can't fullfill every expectation.There are pros & con's in every device . yes the battery backup should be better but if you compare with other 2000mah standard battery which gives maximum 5-6 hours backup we are getting 9-10 hours battery backup , not bad at all piku. You can't expect 13-14 hours constant backup from a 3000 mah battery & lenovo should mention clearly that it is a li ion battery. 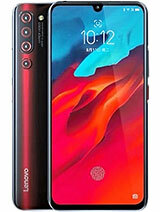 There are lots of pros in s660 - excellent display with good viewing angles, almost lagfree performance including UI , decent rear camera & a very powerful flash, decent call quality, very good build quality with metallic finish which looks more elegant with the magic cover & see the magic cover so innovative & useful. 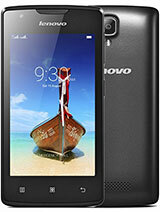 Read the Cnets review which says " Lenovo S660 is designed to feel like a device twice that price " . what more we can expect from a budget device piku . 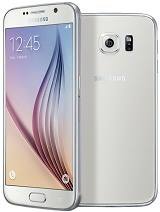 its a good mid range overall package with a reasonable price. AD, 23 May 2014How to remove the vibrations every time i type a word? I have already disabled the vibration i... moreVery simple. Go to settings, click the language &input option, click the Google key board setting, disable the option "vibrate on keypress" & that's it. AD, 23 May 2014How to remove the vibrations every time i type a word? I have already disabled the vibration i... moreGo to Settings > Language & input > click the setting of the keyboard > turn off checkbox for "Vibrate on keypress"
Anonymous, 22 May 2014Lenovo S660 mid range phone doesn't support OTG. 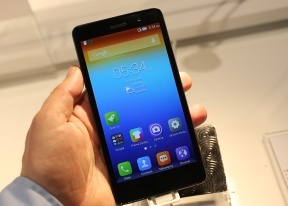 Go for Lenovo S860 for OTG.What is OTG buddy???? 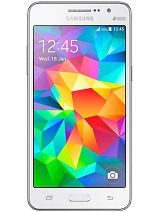 which is better moto g 8gb or s660? Reason?? sri.., 22 May 2014The battery backup is excellent. I am giving an example, yesterday I have downloaded Dead trig... moreP770 has a better battery back up ,, and the stand by time is good as well , I am not satisfied with teh battery also the du app says that its a li ion battery so lenovo is not giving polymer batteries which i chkd is more powerful. while surfing trhu the net the battery depletes pretty fast ,, I was thinking that even with heavy usage the battery wil last 2 days , but that is not the case I have to charge it every morning . I bought this fone just becoz of the battery back up . may be I am a bit greedy , but I paid for it . rest every thing abt this fone is amazing . I have installed DU , lets see if that does any good. 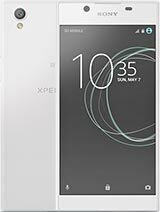 Please can anyone tell me which mobile is better?